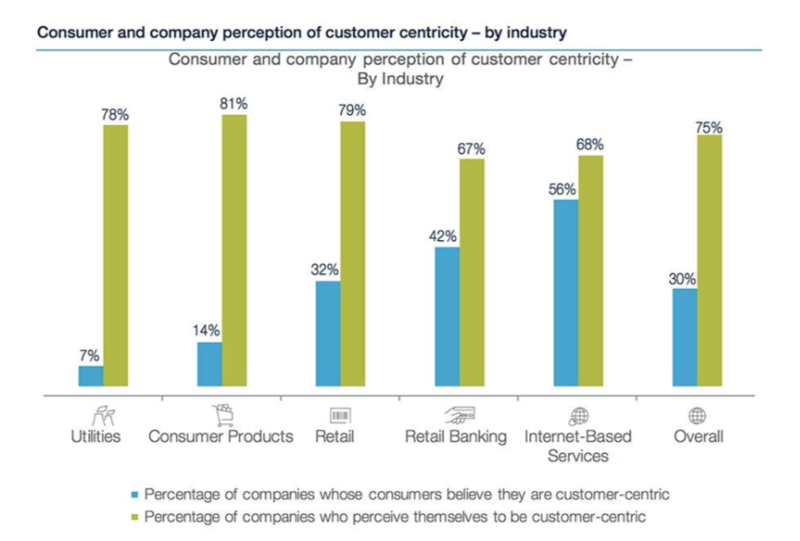 While 82% of companies report that they are customer-centric, only 8% of customers agree. This gap is referred to as the CX Expectations Gap. Learn how to close it in our report. How to meet customer expectations in a cost-effective way. How to automate your business processes to drive great customer experiences. How to increase the lifetime value of your customers through best practices.